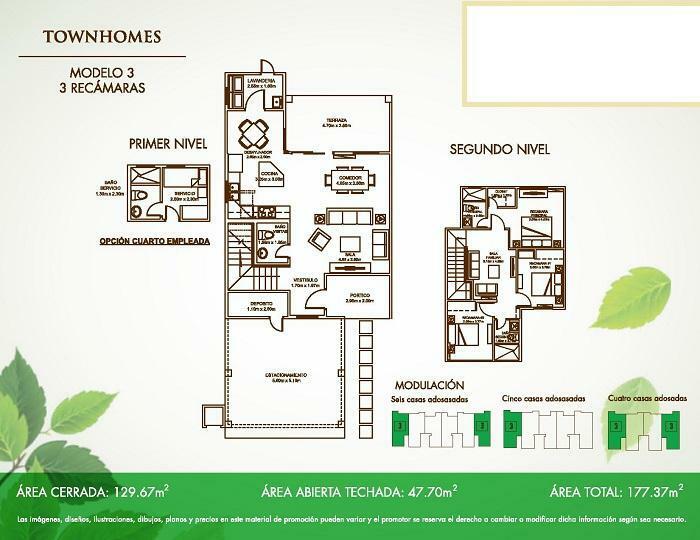 Take advantage of this rare opportunity to purchase in a brand new townhome in Panama Pacifico, under the developer list price. 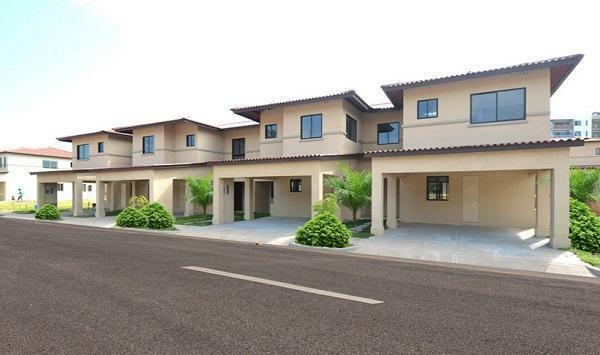 This is a prime town home on a corner lot with a total area of 177 square meters. The two story layout offers three bedrooms (master with walk-in closet), two bathrooms plus guest bath, open kitchen, living / dining area, family room, laundry, lovely balcony, and two indoor parking. Finishes include imported tile, multi-lock front door, and high quality sliding glass doors with aluminum trim. The home has a contemporary look and feel. Woodlands’ Townhomes are for those in search of convenience, lifestyle, and amenities in a planned master community that includes a business park, international airport, a retail district, an Olympic pool, and quick access to beaches, weekend retreats and Panama City. Parks and open spaces in the area offer residents easy access to exercise, walking, and riding trails without sacrificing the conveniences of city life.